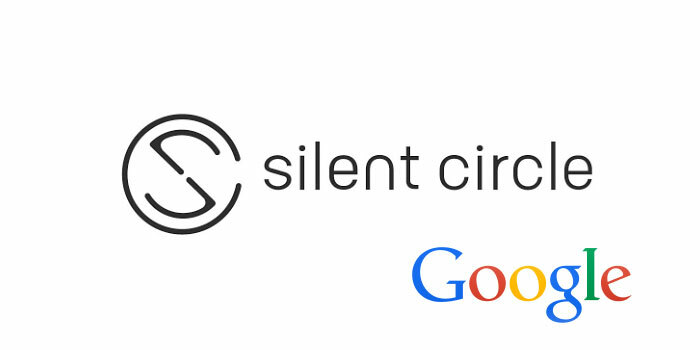 Silent Circle is one for keeping secrets on your phone safe, but they have partnered up with Google; what will this mean in terms of privacy? 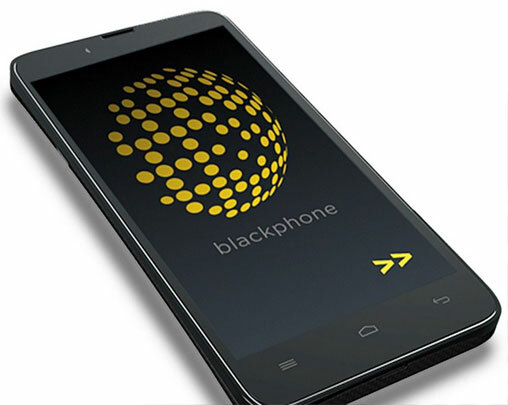 Launching this fall, Silent Circle’s Blackphone 2 will be very stealthy in its appearance and contents. According to CNet, under the hood (or screen, shall we say?) users will find a Qualcomm Snapdragon 64-bit eight-core processor, a 3GB memory RAM, a microSD memory slot that makes memory expansion possible and a 3,060 mAh battery that charges extremely rapidly. The screen will be 5.5 inches, protected by Gorilla Glass 3. The secretive smart phone will be equipped with a 13 Megapixel rear- and a 5 Megapixel front camera. According to CNet, Silent Circle came out with interesting figures in March: although their very first device was made for “privacy-seeking individuals,” more than 75% of their sales actually came from the corporate sector. The previous smart phone, Blackphone, and this new one, will run on a Google Android version tweaked by Silent Circle called Silent OS. This system “encrypts voice and video chats, text messaging and contacts management,” as CNet reports. There will also be a new feature, named Silent Meeting, which will allow for users to make encrypted conference calls. Now, Silent Circle has decided to win corporate business over by teaming up with Google, which will lend a helping hand in the form of Android for Work. As CNet says, this system was made by Google for the exact purpose Silent Circle wants it so much for its Blackphone 2: to gain popularity with companies. With more Android devices in the workspace, Google’s revenues would rise by a significant percentage. The aim of Google is to convert people from Windows and Macs to Android. 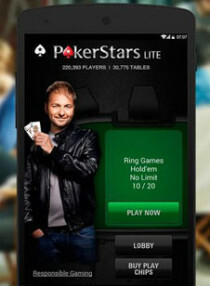 The platform will not specifically be made for Android gaming lovers; usage in the office is encouraged instead. 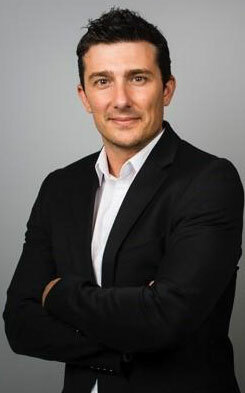 As David Puron, Senior VP of Engineering said to BetaNews: “Our Blackphone 2 release this fall will bring support for Google Play and Google Mobile Services to Silent OS, and with support for Android for Work, companies can strike their own balance of control over data and connectivity with established productivity services that are used throughout enterprise.” It becomes apparent from this statement that Blackphone 2 will have a lot to offer. Android for Work will also provide users with an effective way to separate work and personal related items. Wouldn’t it be great to have everything nice and organized on our phones? 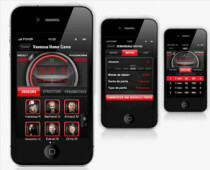 Gambling apps separated from all the work-related applications? Now, with Android for Work, there will be two user profiles. As CNet says, both profiles will work together, no toggling between them is required. Apps for work will have an orange briefcase badge and will be labelled, for instance, “Work Mail.” The phones will also have a brand new Google Play application marketplace, which will make it possible for IT people in each firm to manage business applications running on the same program. With so many novelties and the security feature, the Blackphone 2 will most probably become incredibly popular, even with the fact that Google makes a part of its living on gathering information on people.